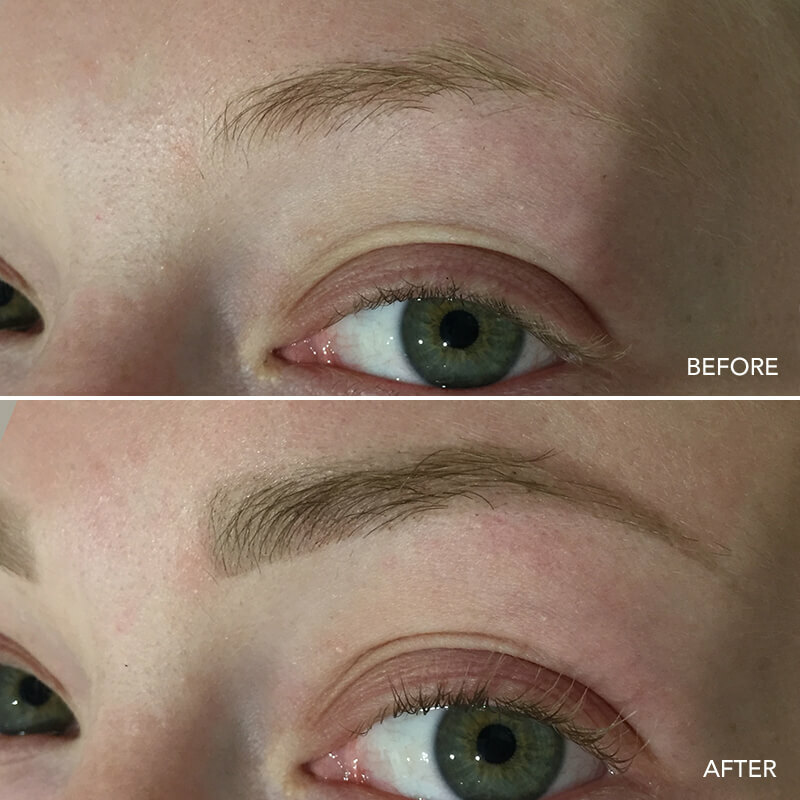 Myst Hair & Beauty offers a full range of beauty services; eyebrow waxing, eyebrow wax and tint, eyelash lift and tint and spray tanning. 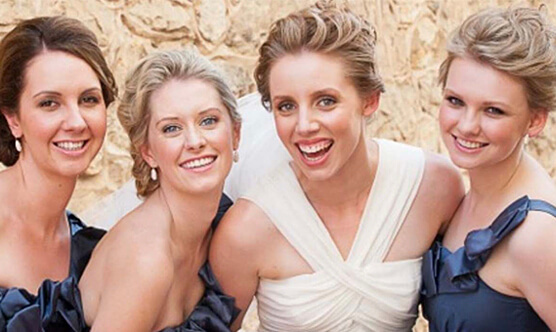 Our luxury salon is located in the Watson Hotel at Walkerville, close to the Adelaide CBD. Natalie and the team at Myst Hair & Beauty have all your beauty needs covered. Please note, while all efforts have been made to ensure the accuracy of our pricing, these may change subject to management discretion. Prices are accurate as at time of publishing. Please contact (08) 7425 0725 to confirm your booking and relevant pricing. 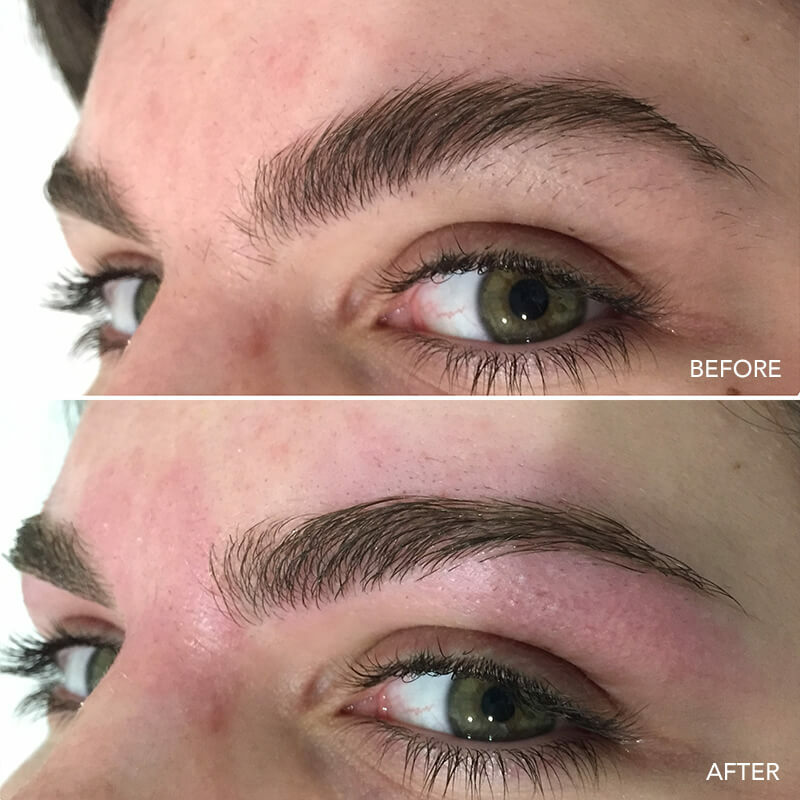 Eyebrow waxing and tinting enhances your facial features. 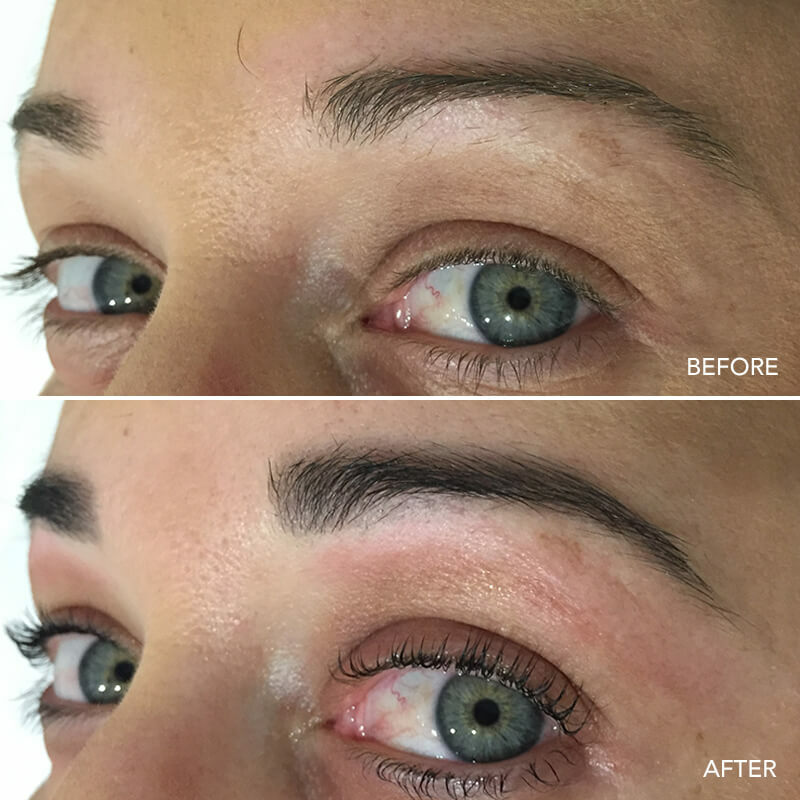 We will ensure that your eyebrows are the right shade and shape to compliment your natural beauty. 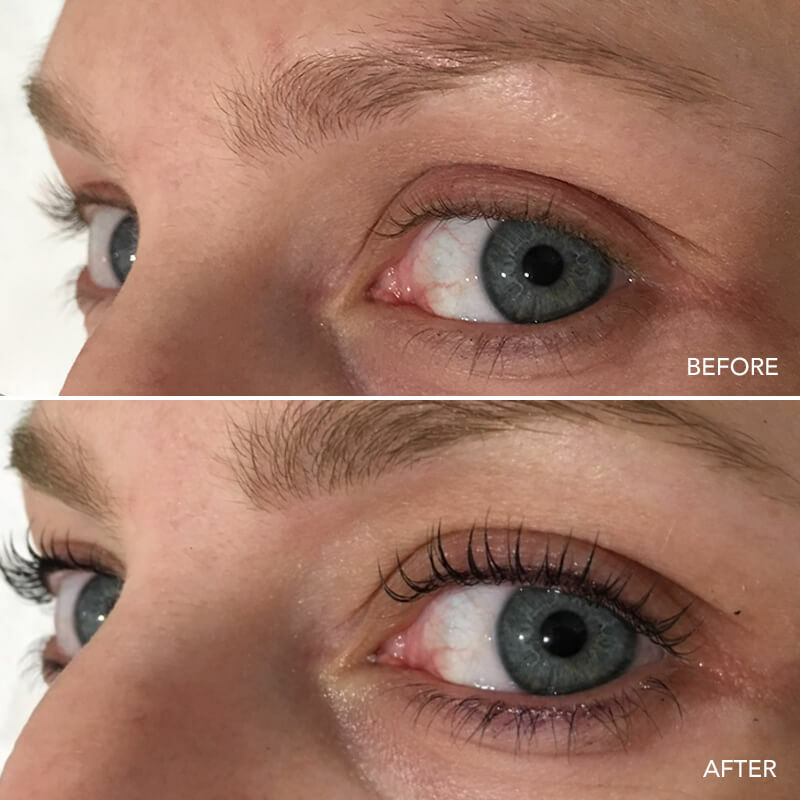 Eyelash tinting makes the natural lash darker, giving the illusion of a thicker lash. You may find that you don’t need to wear mascara afterwards. 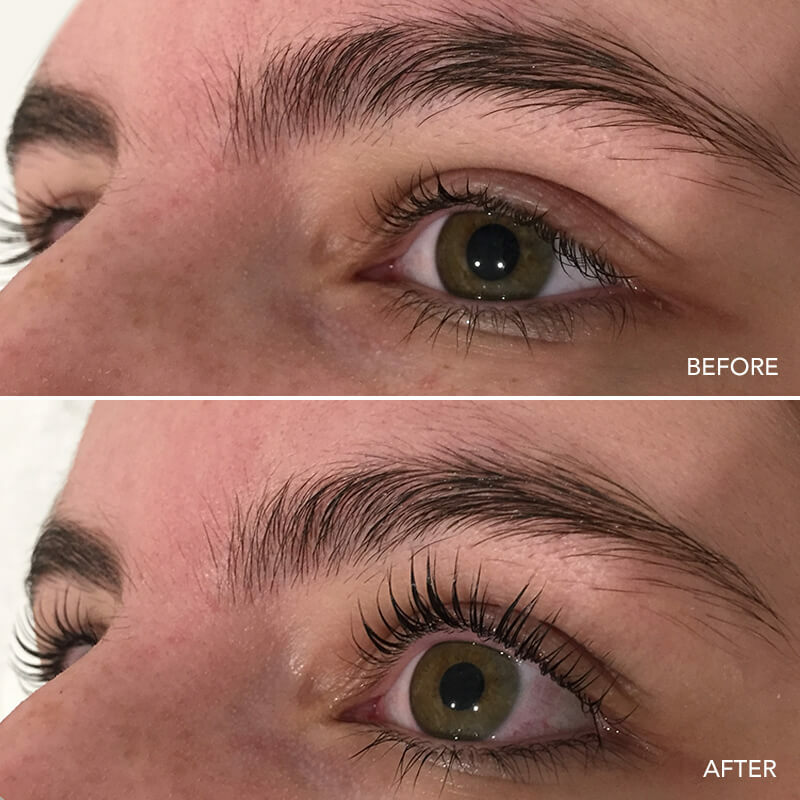 Lash lifting is great if your natural lashes don’t have a natural curve, meaning you won’t need to use an eyelash curler. 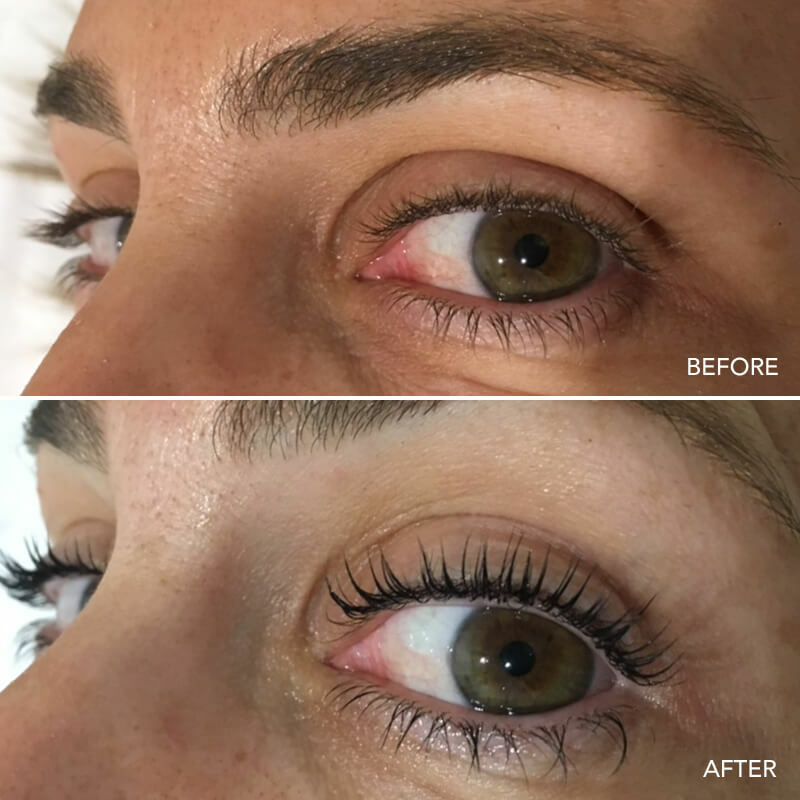 Lash tinting and lifting is perfect for any special occasion or everyday wear. Our spray tanning will give you that sun-kissed look perfect for any occasion. We spray the tanning solution on to you using an air spray gun while you stand in a booth. All hair removal is performed using specialised wax products selected based on treatment area, hair type and skin type. Our waxing services are performed using single-use spatulas, maintaining the strictest standards in hygiene. 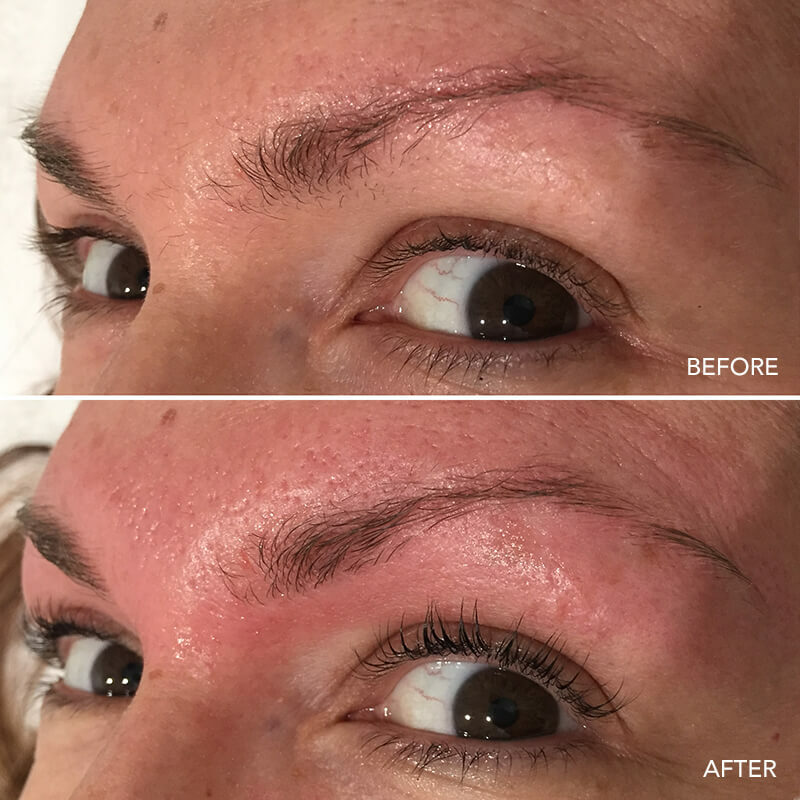 All facial and body waxing is performed using a premium wax formula, specifically designed to reduce inflammation and redness, for a smooth and clean waxing result. Myst Hair and Beauty offers a full range of beauty treatments. 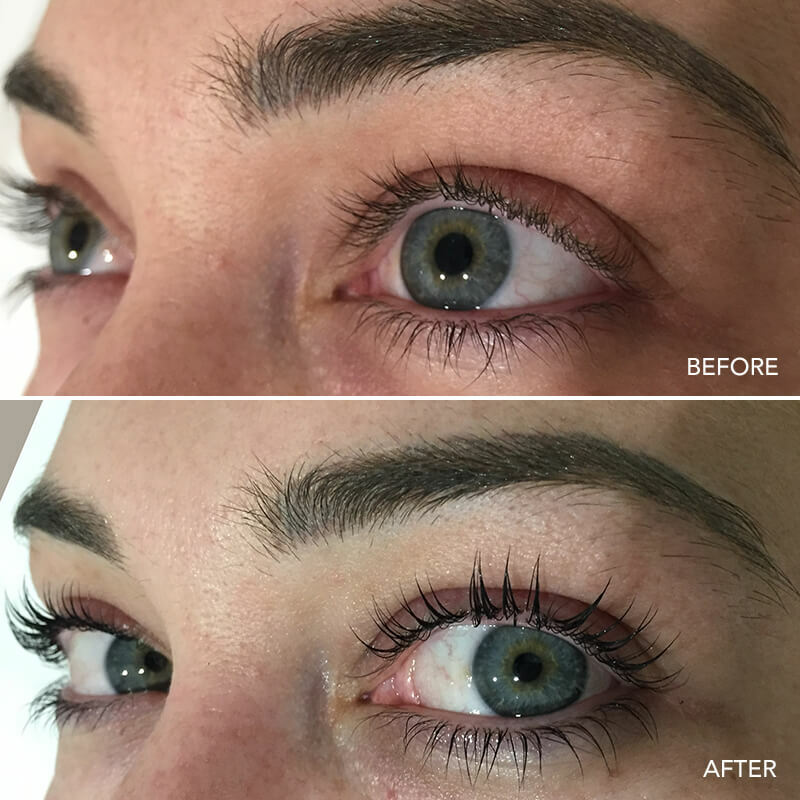 Eyebrow wax & tint and Eyelash Lift & Tint examples.